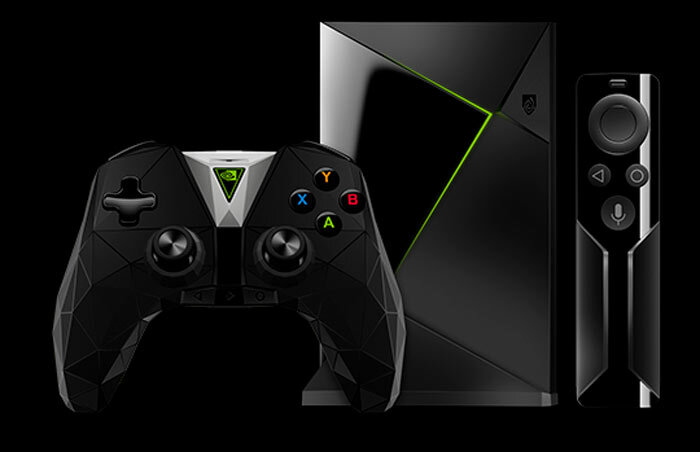 HEXUS reviewed the Nvidia Shield TV console back in 2015, back when it was named the Nvidia Shield Android TV. The renaming coincided with a physical product size reduction and a minor hardware tweak or two, so you can think of the current version as a 'Slim' of 'S' hardware version common in the console world. To its credit, Nvidia has continued to deliver feature / software updates steadily for the Shield TV, as in late May it started to roll out Google's latest Android OS to the box, for example. A few hours ago Engadget reported that another update is on the way to the Nvidia Shield TV box. It says that the currently available GeForce Now service will be replaced with a revamped games streaming service offering the same features as on the PC and Mac platforms. For some reason Nvidia has been selling an $8 per month subscription on its own TV STB which only streams games you already own and exist within your Steam, uPlay or Battle.net library. This will be replaced "in the very near future" with a fuller service that allows streaming of the 225 GeForce Now games roster listed here. Those 225 games aren't hosted and processed by your home PC then sent to the Shield TV, the heavy lifting is accomplished by the Nvidia GeForce powered servers within the green team's cloud data centres. Thus the games don't eat into what might be meagre free storage on your device, and cloud saves are supported thanks to the service portability between Shield TV, PC and Mac. At the time of writing, the PC/Mac GeForce Now service is in free Beta, and there is a waiting list to join up. While client side hardware demands might be significantly lowered to play these AAA PC games, you will need both an excellent broadband connection and strong connectivity to your broadband box in your home. With the right conditions it is possible to enjoy games GeForce powered games streams at up to 120fps.